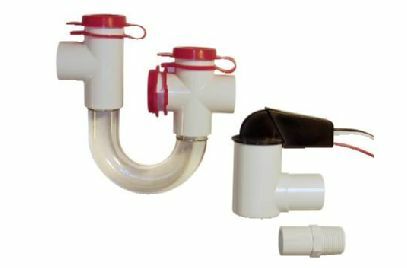 At Oliver, we service, sell, and install a wide variety of high-quality accessories for furnaces, air conditioners, boilers, heat pumps, and more. 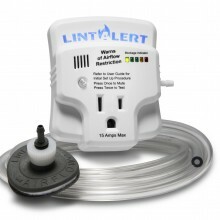 Oliver also offers a full line of safety accessories to help protect your family and your home. 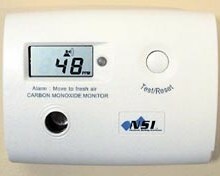 CO monitors/detectors – Low level detectors provide an early warning system against this deadly substance. 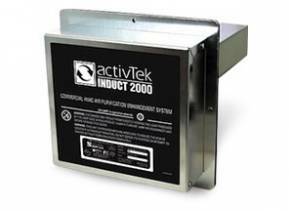 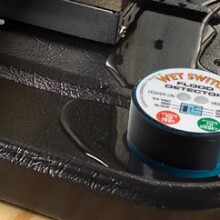 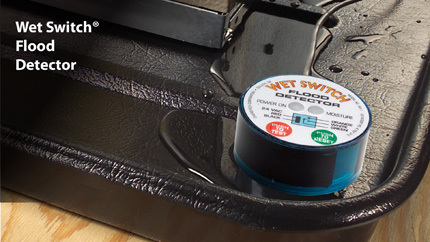 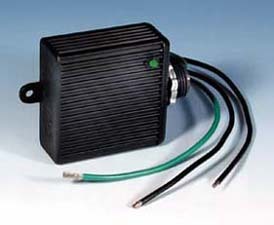 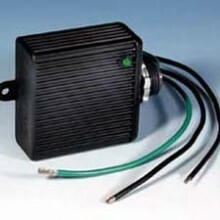 Wet switches – Detect water leaks and shut your system down to prevent flooding. 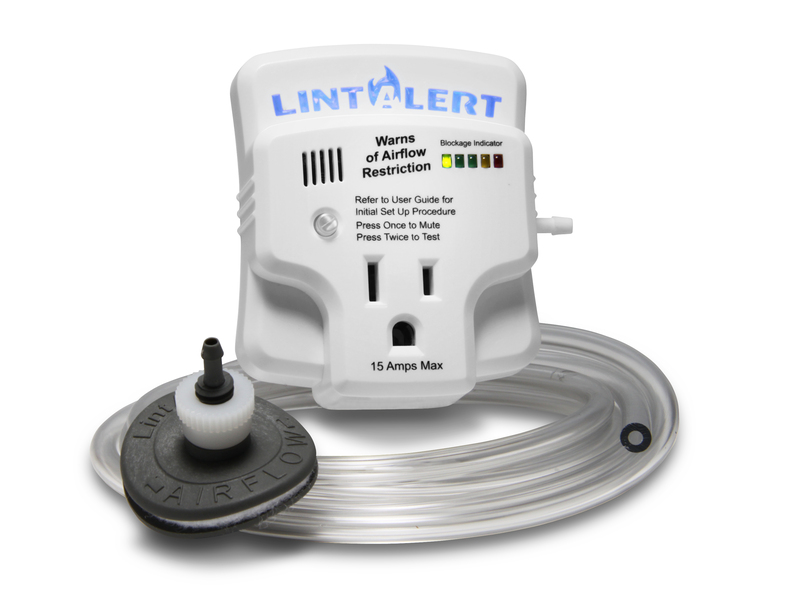 Lint alert alarms – Alert you to build-up that could cause a fire. 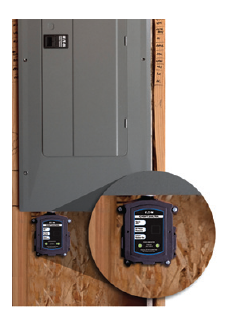 Whole-house surge protection – Protects your electronic investments from power surges. 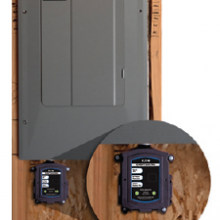 Air Conditioner Surge Protector – Protects your compressor against power surges. 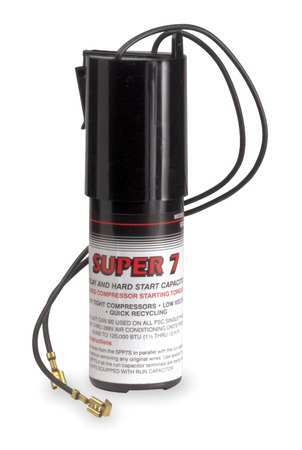 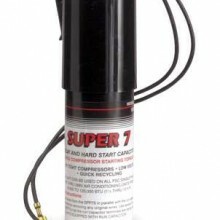 Start Assist Kit – Reduces starting amps & extend compressor life. 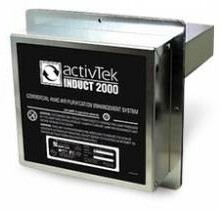 Air Scrubber – Reduces germs, bacteria, viruses, mold, and odors from the air and surfaces. 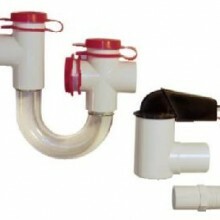 EZ Trap – Helps protect valuables and property against flooding caused by drain blockage. 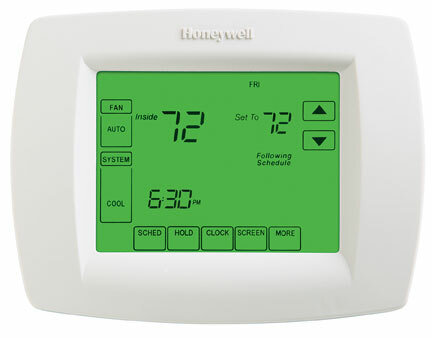 Touchscreen Programmable Thermostat – Saves energy by automatically setting temperatures back when you are away or at night. 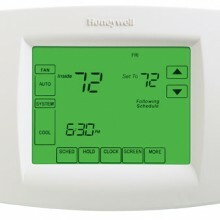 Contact Oliver to order an HVAC part or accessory for your home comfort system.